Late last June, we wrote two devotional blogs to our beloved IntelliApp, the DOT-compliant, online application that over 95% of drivers (that’s over 3.3M drivers at the time this blog was published) have interacted with during the course of their driving career. Considering that this number grew by 200,000 drivers in 11 weeks (that’s over 18,000 a week, or 2.6K a day) means that this blog was outdated pretty much immediately after it was published. We know. And while every application desires to achieve such strides with the same accelerated momentum as the IntelliApp, the bitter truth is that quite frankly, it’s just not possible. 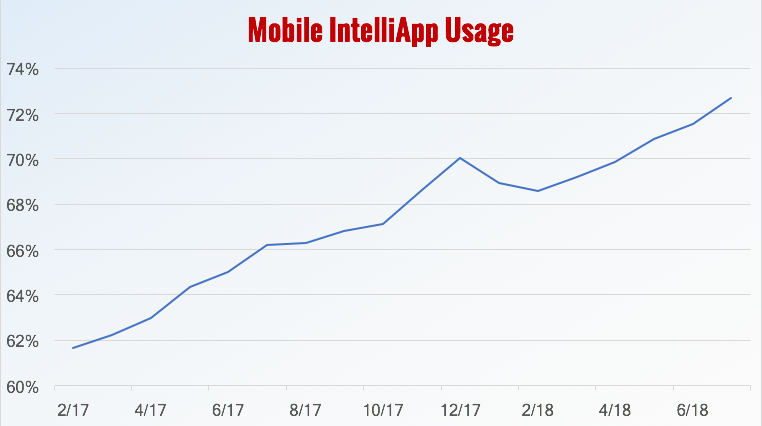 So while those other online applications burn with jealousy, let’s take a look at how quickly all of the IntelliApp’s numbers have climbed in just 11 weeks’ time. 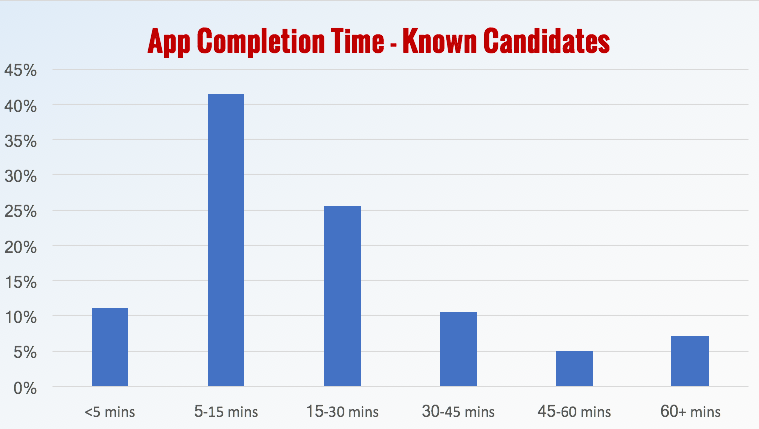 Looking at these numbers, it’s easy to see why we would want to give our IntelliApp the love and respect it deserves. 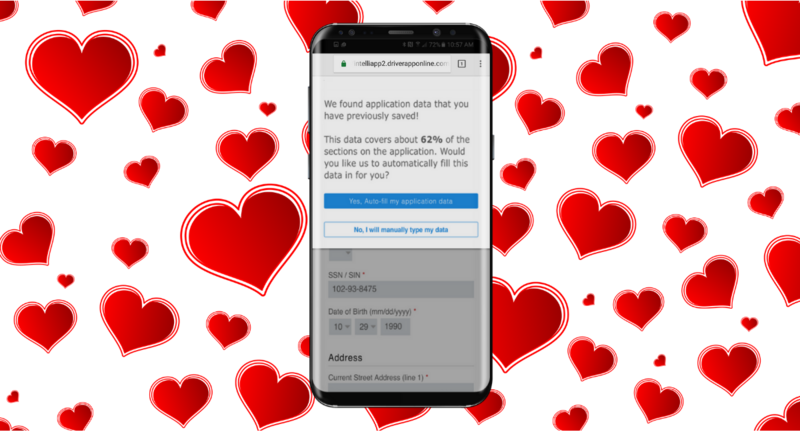 And because we now receive an impressive 72% of our IntelliApps over mobile devices – a number that continues to grow steadily each month – optimizing the IntelliApp’s appearance to improve the driver’s mobile experience was our way of saying, ‘We sure do love you’. We’ve always taken a mobile-first position at Tenstreet anyway, so this decision perfectly followed suit. And while it’s still just as amazing as ever functionally (see pre-population: a powerful feature that allows the majority of all drivers who’ve previously filled out an IntelliApp to complete any subsequent IntelliApp in 5-15 minutes), these cosmetic updates simply serve to provide a more modern look-and-feel. Try it out yourself by completing your application on your mobile device! We have a feeling it will be love at first sight. Don’t have the IntelliApp yet? And when you’re finished, read on to see how well it works with other Tenstreet services.